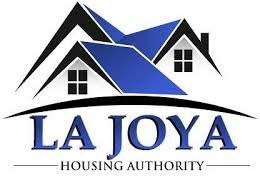 Frances Salinas, the interim executive director of the La Joya Housing Authority, is facing termination today during a special board meeting Thursday evening. The vote by the board tonight will mark the second time in less than one month that it will move to terminate her. During a meeting on Oct. 10, the board voted to terminate Salinas but that meeting — and the actions take during it — were voided after Salinas admitted she did not post notice of the meeting 72 hours in advance as required by the Texas Open Meetings Act. Shortly after being aware of the illegitimacy of that meeting, the board attempted to hold another meeting to fire her again but Salinas filed a temporary restraining order to keep them from doing so. The TRO expired on Monday and after a court hearing, paving the way for the board to move forward with terminating her.